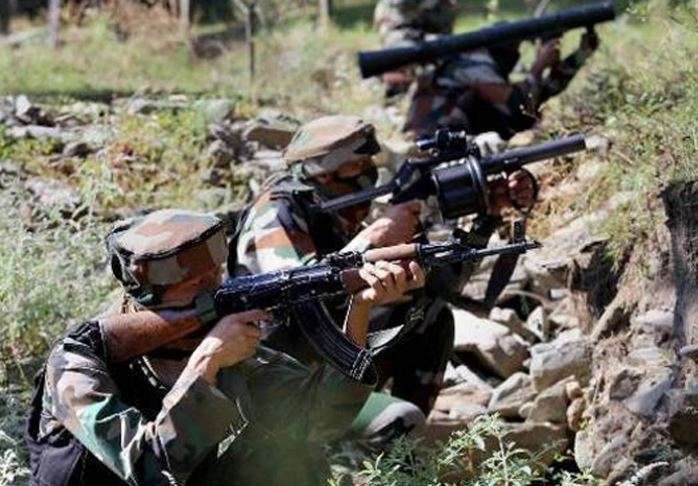 Heavy exchange of fire took place between Indian and Pakistani troopers on the Line of Control (LoC) in Jammu and Kashmir's Akhnoor sector overnight, after Pakistani Rangers violated ceasefire on Monday night. © 2018-2019 INDILIVENEWS. All rights reserved, INDILIVENEWS is thankful to all resource websites.